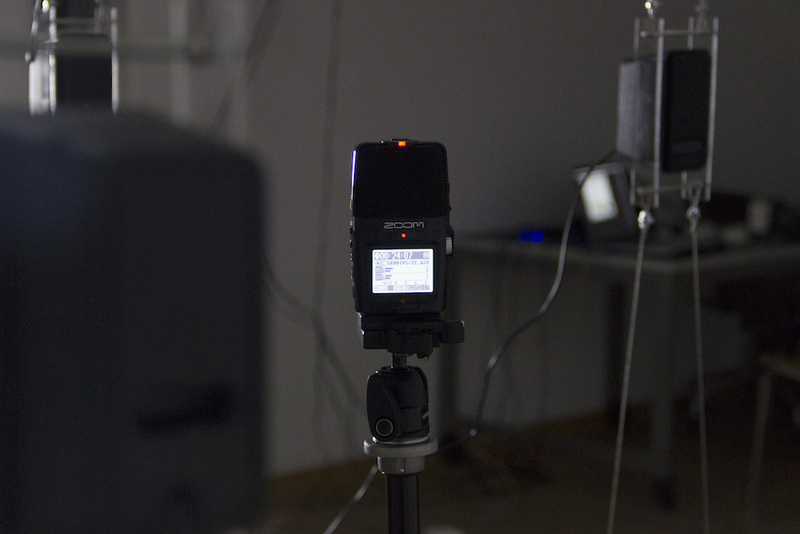 Sonic Gentrification is a multi-channel sound installation which explores the relationship between the radical gentrification process and its impacts on urban soundscape. 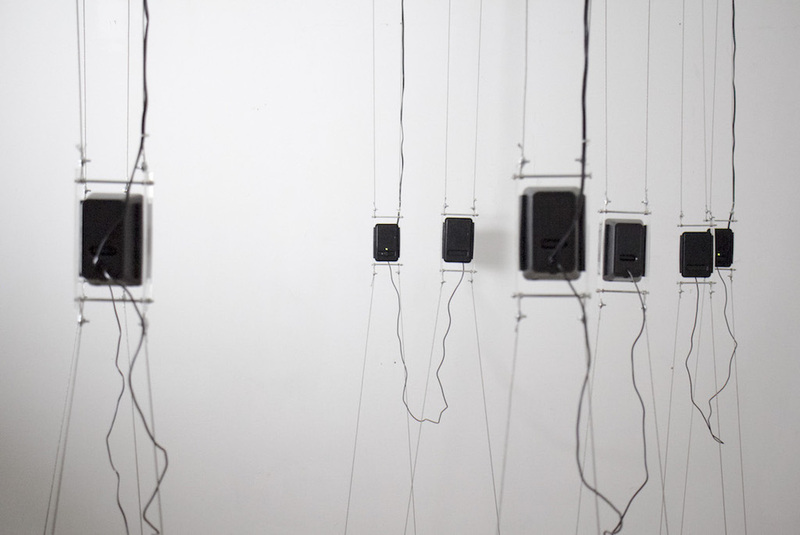 Inspired by Berlin’s outstanding gentrification case and the city’s dramatic urban soundscapes shifts, the project tend to explain how gentrification brings perceptible transformations in both psychoacoustic and acoustic territories of urban soundscapes through various field recordings and data-driven sonification into spatial speaker configurations. 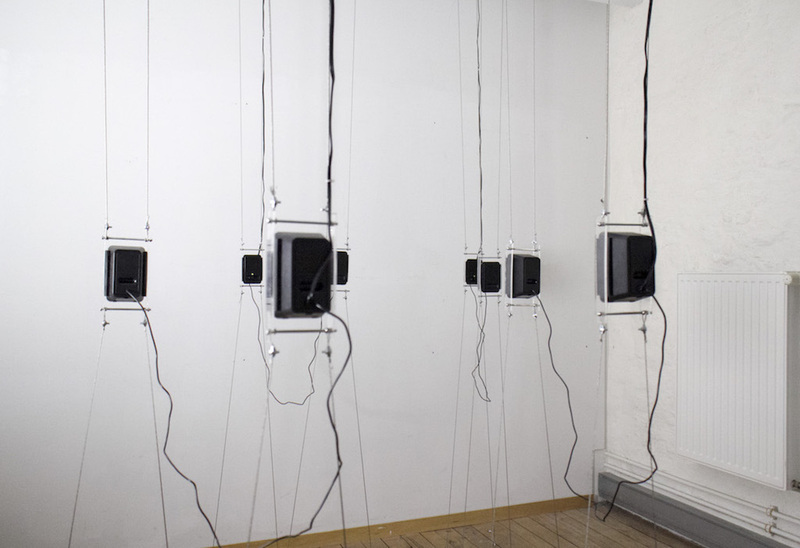 The installation consists of eight monophonic speakers, a large numbers of binarual field recording sample, a custom Max/MSP patch with data driven parametric mapping sonification using several socio-demographic statistics and data from Berlin gentrification and urbanization studies. The eight speaerks resonates generative soundscape compositions which examines the Berlin’s drastically shifting urban soundscape with immersive auditory explorations.